A backyard pool provides the right atmosphere for a family relaxing area especially during summer. 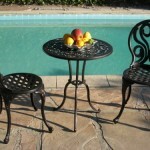 You can make the pool area even cozier with by incorporating some of the following great patio furniture ideas. Pool areas are even more inviting with a comfortable seating area where people can interact with each other and take in some sun. 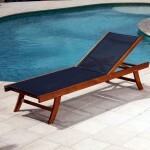 Chaise lounges are a great option and they come in various designs ranging from wicker to wood structures. 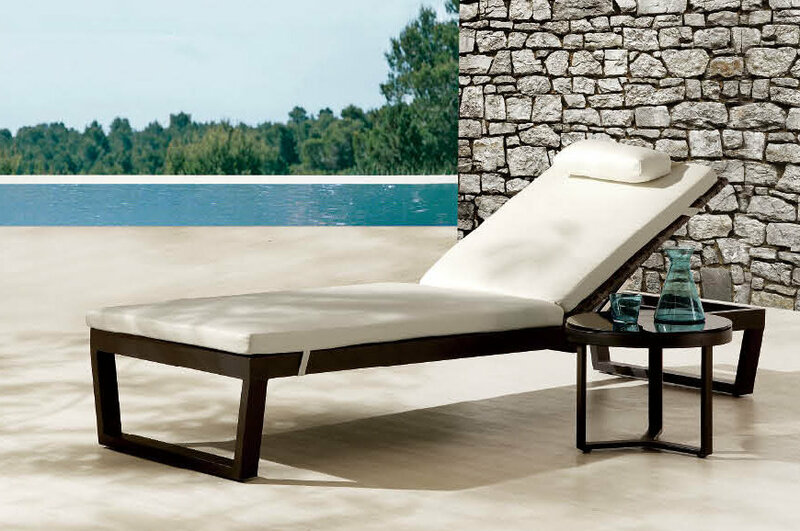 A set of lounges is ideal by the poolside since they are easily accessible after a dip in the pool. 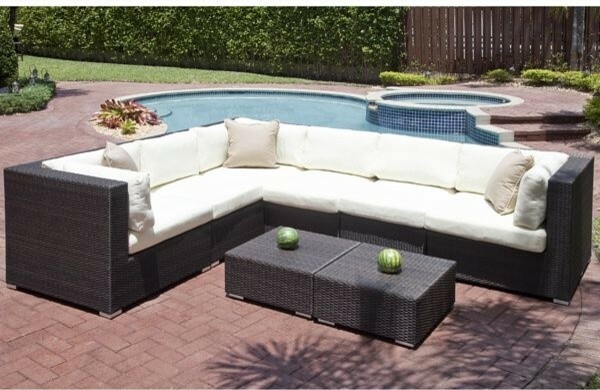 If you are fond of organizing pool parties sectional sofas are ideal since they offer plenty of comfortable seating space and they do not take up too much space. The can also be arranged accordingly to fit the outdoor area. Since these will be for outdoor use you should consider sectionals sofas with all-weather upholstery. 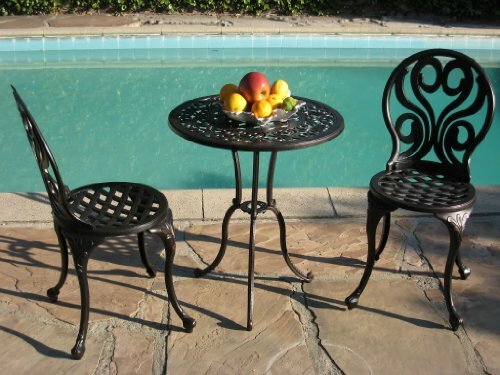 While taking a break from swimming, you and your family of friends can relax and have some drinks or a meal on these outdoor dining sets. 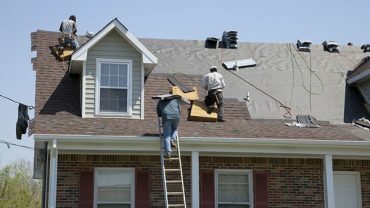 They usually accommodate between two and four people and are sturdy and weather proof. 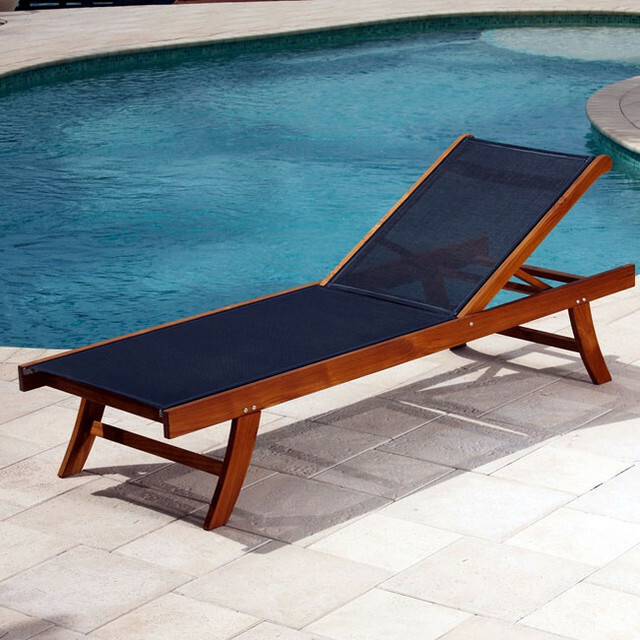 This is a classic style beach-side chair that can also be used as poolside furniture. Adirondacks have wide seats with a high back. They are usually made of wood and are very comfortable.